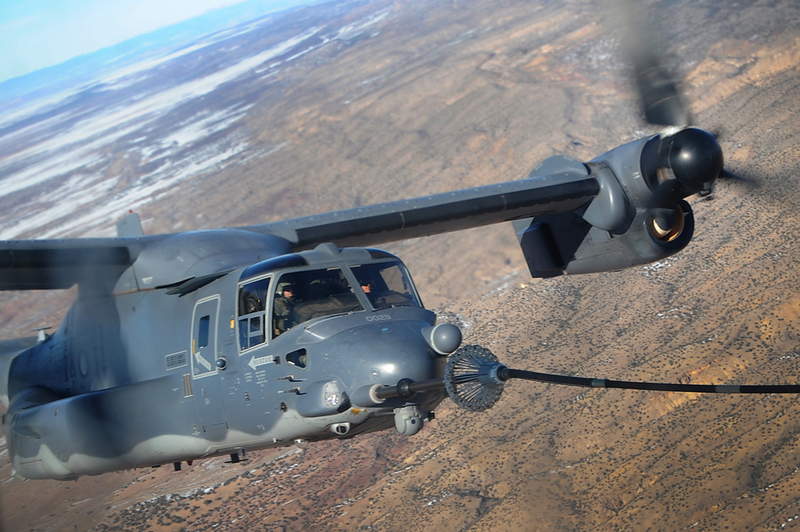 A U.S. Air Force CV-22 Osprey, belonging to the 1st Special Operations Wing, of the Air Force Special Operations Command, crashed at around 18.45 LT on Jun. 13, 2012, on the Eglin Range, north of Navarre, Florida. Five crew members aboard the tilt rotor aircraft were taken to local area hospitals. Two of them were taken by ambulance, while the other three were taken via air. According to the first reports, the Osprey was involved in a routing training mission with another aircraft of the same type, when it crashed for reasons that a board of officials will investigate. An AC-130 flying nearby was spotted circling above the crash area to provide on-scene coordination of the rescue ops. 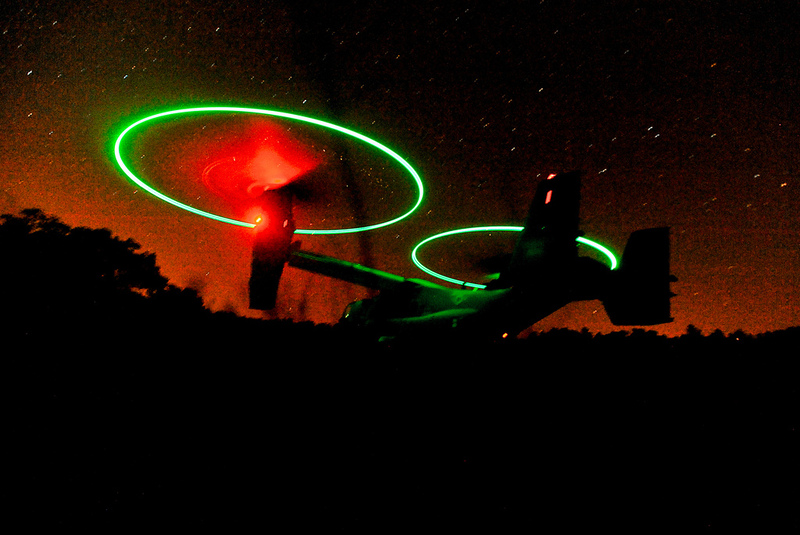 About two months ago,a U.S. Marine Corps MV-22 Osprey crashed in southern Morocco. Two marines were killed and two other severely injured in the crash on the VMM-261 tilt rotor aircraft involved in African Lion joint exercise. On the same day, another Air Force Osprey performed a successful emergency landing in a field in Amarillo, because of a faulty indicator light: the CV-22 was flying a test flight when the light prompted pilots to land near Greyhawk Landing. Fortunately, no one was hurt and the tiltrotor was not damaged. Although both the Air Force and the Marine Corps consider the revolutionary tilt rotor absolutely safe, the accident rate of the Osprey raised some concerns (and much debate) in the recent past.